The assignment was to create a future app. 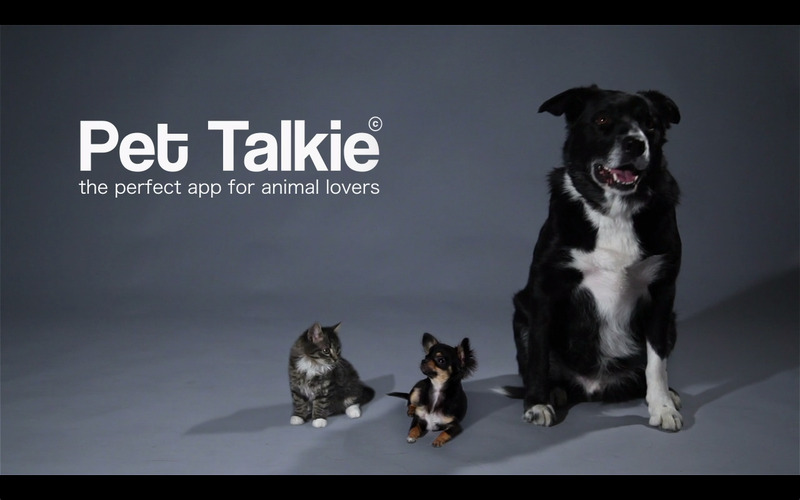 Me and V. Andersson created a commercial for a fictional app, PetTalkie. I was responsible for production management and graphic design.